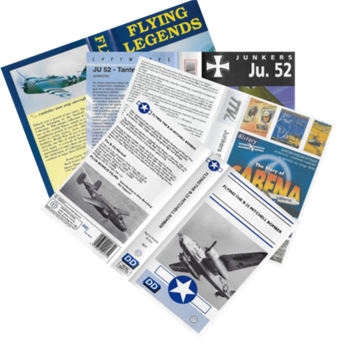 Our volunteers accumulated a wealth of information about many planes. 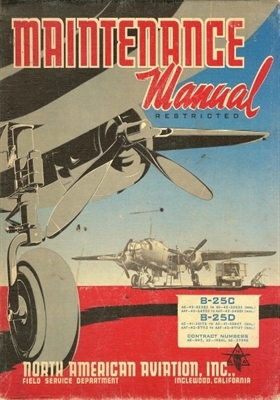 They saved, too, many originals documents from Belgium aerospace industry like Renard, Tips and Stampe. Most of the aircraft used by the Belgian Air Force are documented. Some of our members also have their own collection and make them available. Here are the lists of André. You will find lists about aircraft registers for Belgium, Luxembourg and Congo as well Belgian pilots brevets. If you want to communicate to André some corrections, please contact him at André DILLIEN Rue des Cyclamens, 6 1170 Bruxelles 02/673.36.32 (Tel & Fax) Last updated 07/02/2016. of many years of hard labor.